The definition of medical malpractice is an error by a healthcare provider — could be a nurse, doctor, hospital, therapist, whomever. 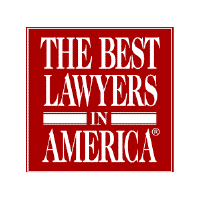 Under our laws in Pennsylvania medical malpractice is measured by whether or not a physician comports themselves with something called the ‘standard of care.’ The standard of care for the rest of us is whether a healthcare provider has done their job. If they fail to do their job for you and you are hurt then you’ve likely been the victim of medical malpractice. 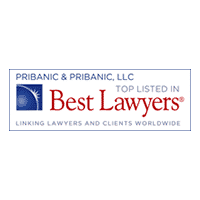 Pribanic & Pribanic’s experienced Medical Malpractice Lawyers in Pittsburgh are available to help answer your questions about medical injuries. Physician negligence is the third leading cause of death in the United States. More than 13,000 doctors nationwide have been disciplined for serious incompetence or misconduct. This includes medical errors involving drug abuse, negligence, substandard patient care, Medicaid fraud and patient sexual abuse. According to a study by Washington Health Group, physicians often continue to treat patients and retain their licenses even after committing malpractice. State confidentiality laws make it nearly impossible to find out the background information on a doctor, even if that doctor has been disciplined for incompetence or negligence. Recent studies confirm that a small percentage of doctors are responsible for the vast majority of injuries caused by substandard care. This reaffirms our general perception that most doctors are good doctors, and worthy of our trust. In a case that combined practice areas of both product liability and hospital negligence, Pribanic & Pribanic obtained a life changing result for the client. The restitution assured that a severely injured child will have the proper treatment and care over the remainder of his life. The injured infant and his family will no longer have to worry about financial issues from this personal injury claim.  Find out more about Pribanic & Pribanic’s case history. 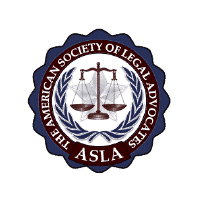 A little girl who suffered from cerebral palsy as a result of her delivery being delayed after having signs of fetal distress, was awarded a multi-million settlement achieved during jury selection. 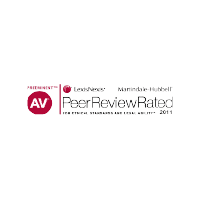 In this case, the healthcare provider administered Pitocin, a drug that causes contractions to occur, resulting in hypoxia and a condition known as hypoxic ischemic encephalopathy which is one of the root causes for cerebral palsy. 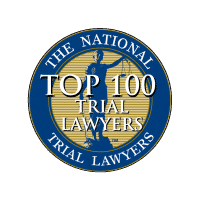 Let’s say I have a medical injury case – how much will it cost me? MT: What information do you need for the free, initial consultation? 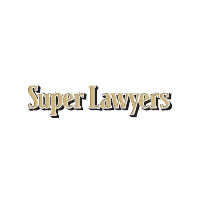 Have you or a loved one suffered a serious injury and need to speak with a Medical Malpractice Attorney in Pittsburgh?